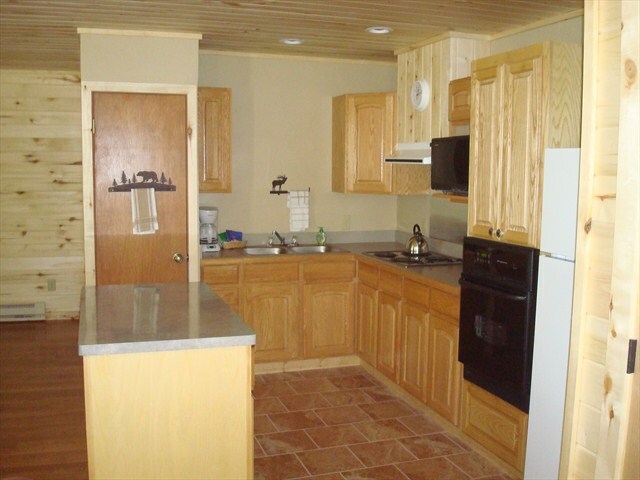 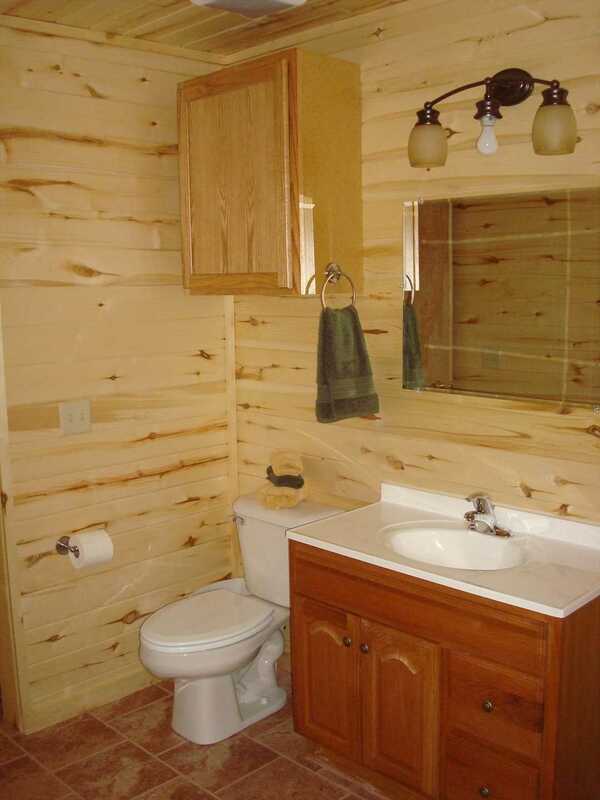 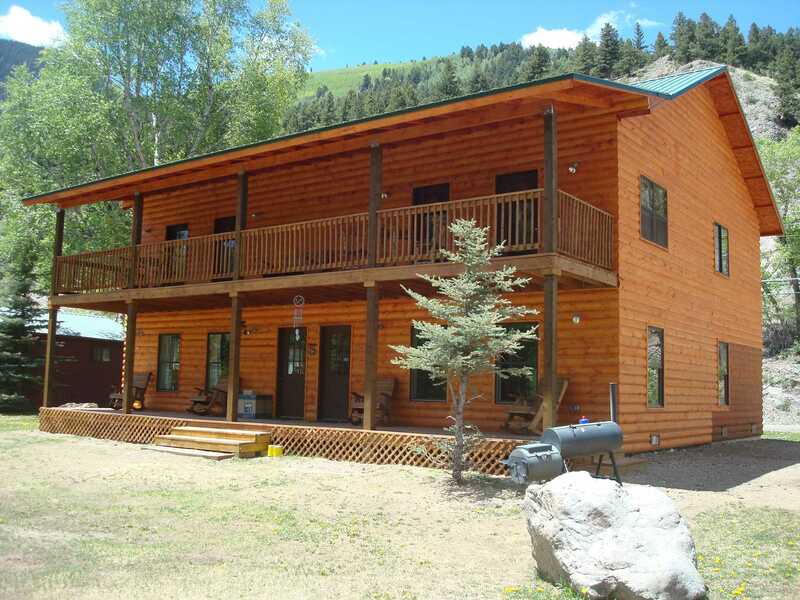 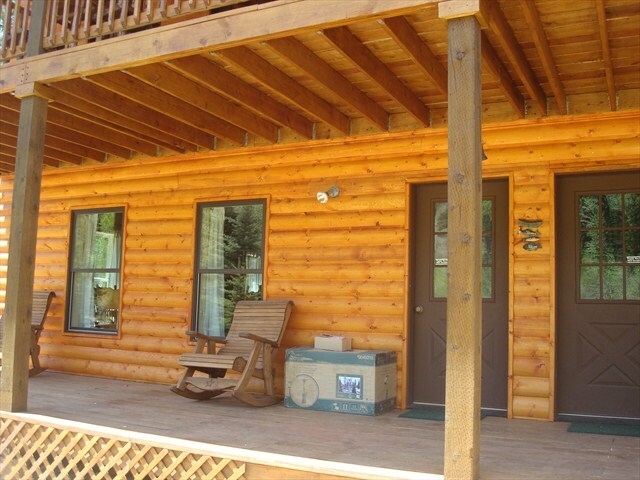 This cabin was just remodeled from the ground up in 2010 and is wonderful both inside and out. 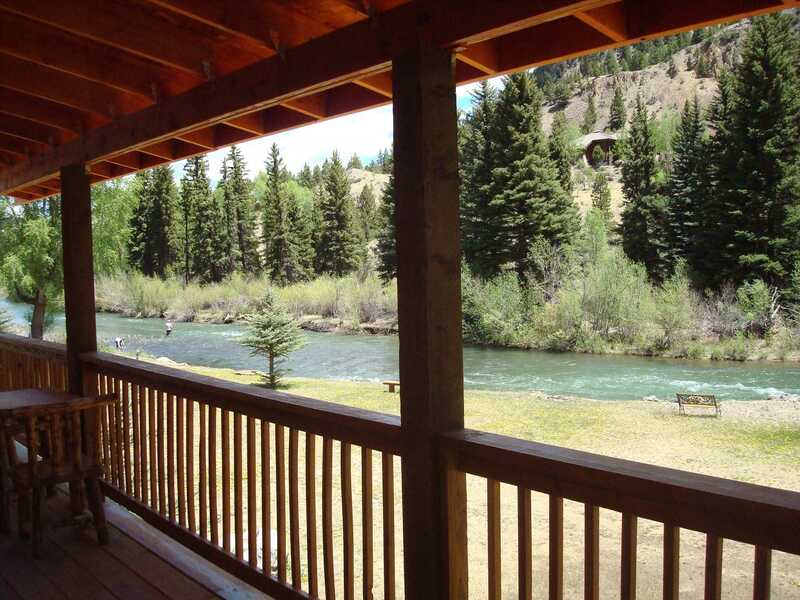 This is a duplex with two decks...an upper deck and lower deck for you to enjoy the view of the river with a grassy area between the cabin and river. 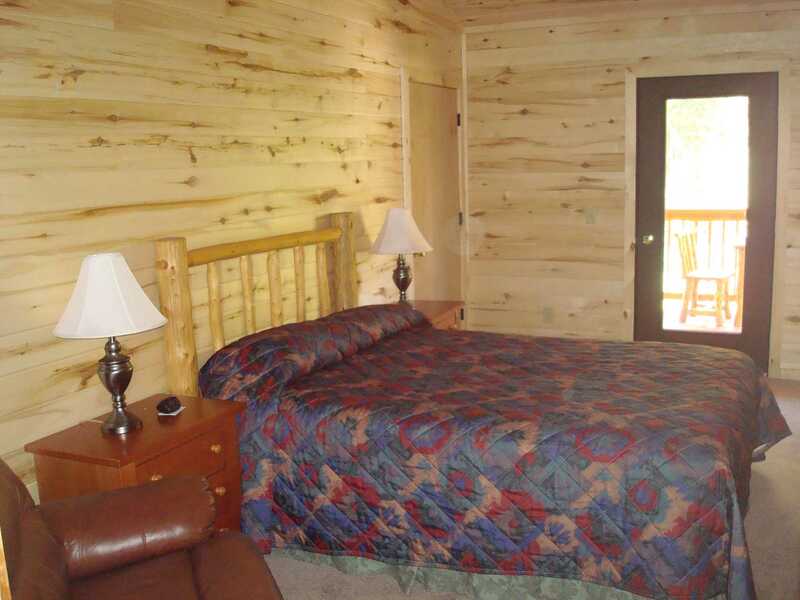 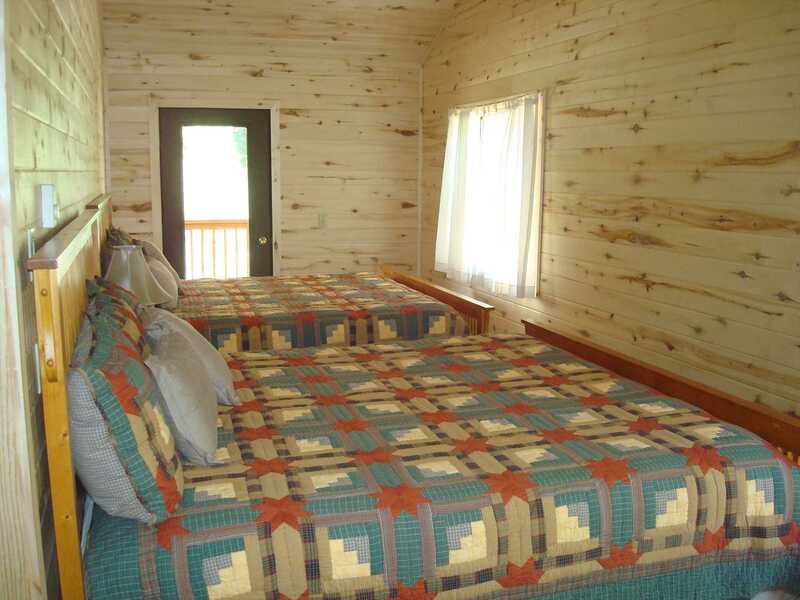 The cabin has two bedrooms upstairs with two king sized beds in one room and a queen bed in the other as well as a large full bathroom. 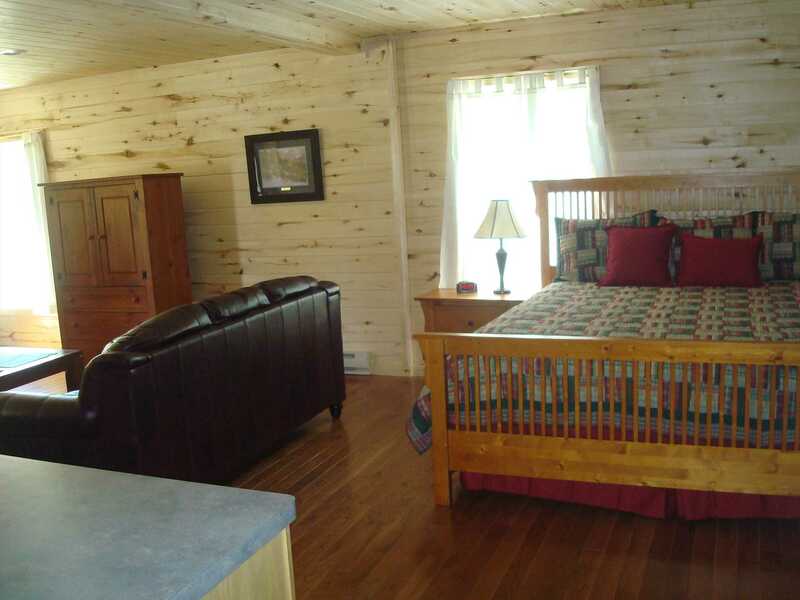 Downstairs has a large living/dining area, full kitchen as well as a king sized bed and full bathroom. 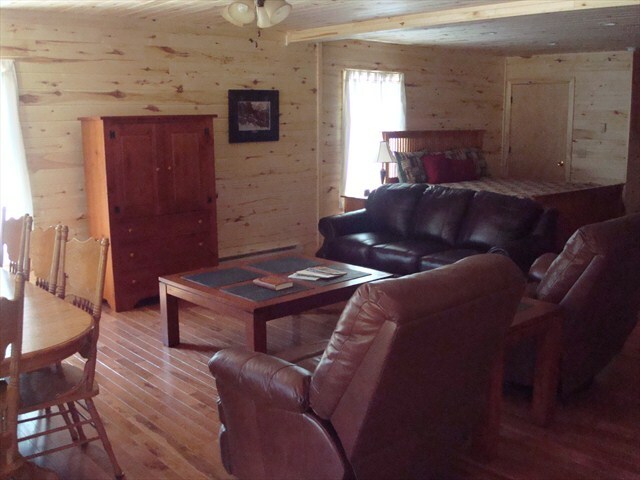 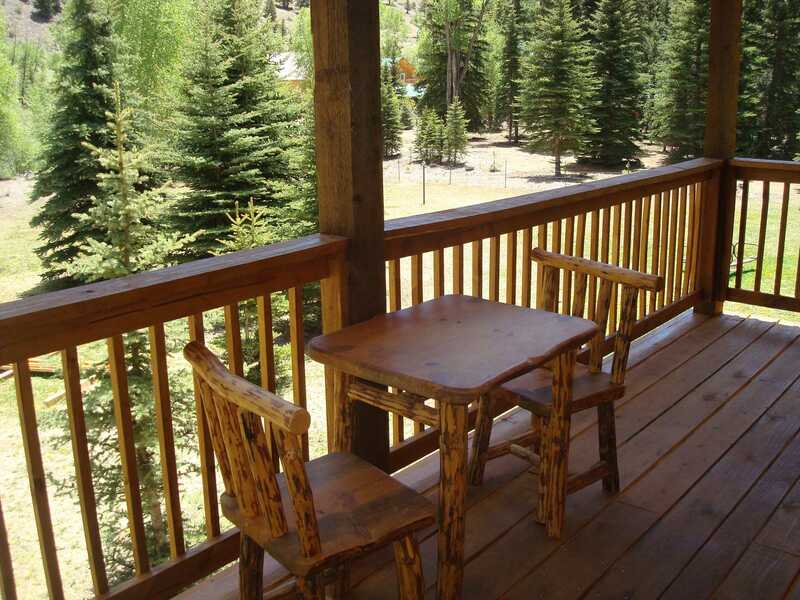 You can also bring your furry friends here as this cabin is pet friendly. 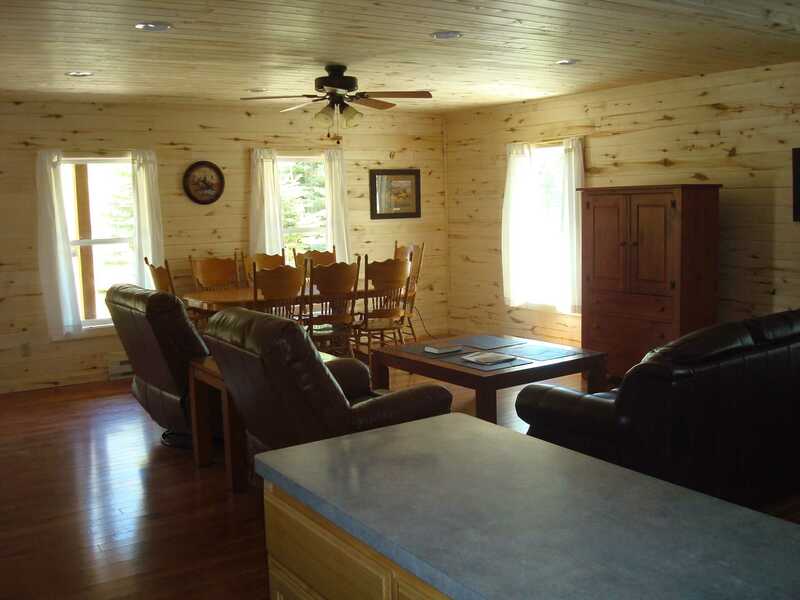 Walk to town from this cabin and enjoy an ice cream, lunch or dinner, some shopping or maybe a band as it is only one mile from downtown Lake City. 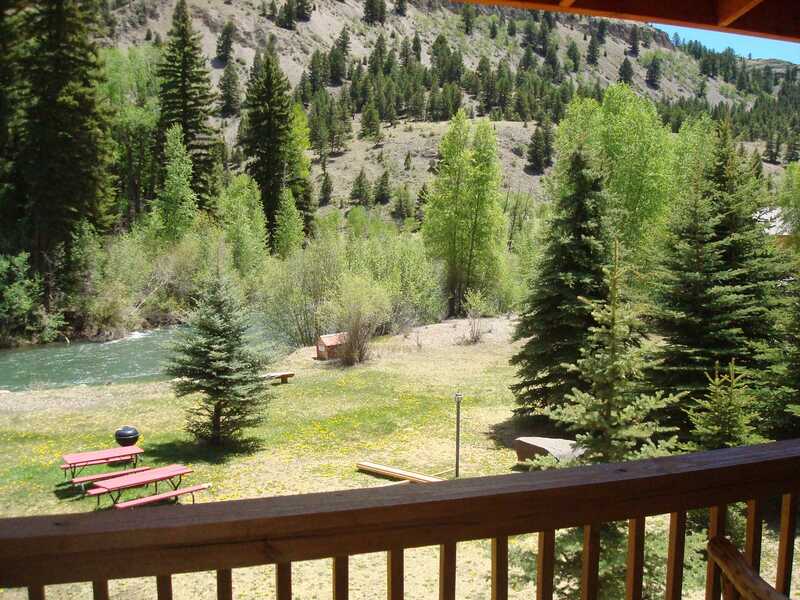 There is also a firepit down by the river to enjoy your evenings after a full day in the mountains. 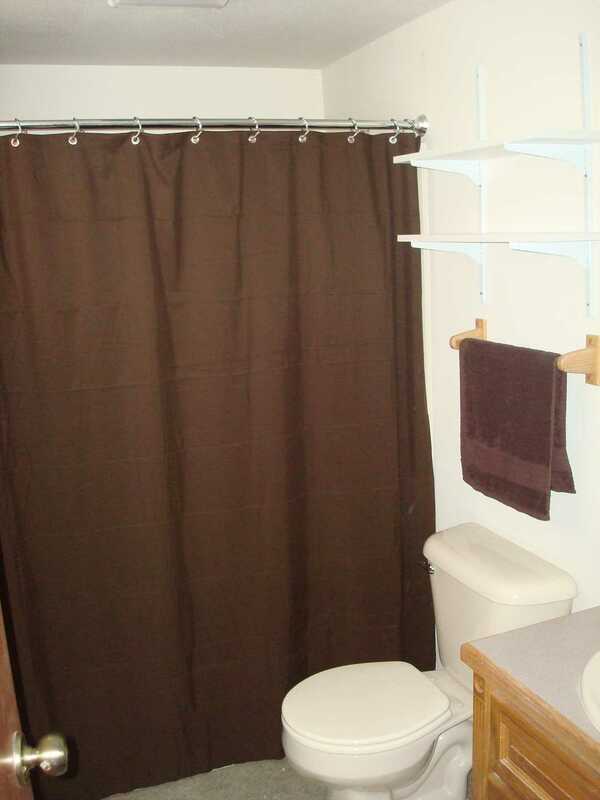 This side of the duplex is not reserved in advance but please call if you are looking for something at the last minute and we can let you know if it is available.